Jake reflects on the life and times of his best friend, Sir Rockin’ Rodney Speed. Jake tells the story of how they meet and fell in love, and recounts plenty of their bizarre adventures. 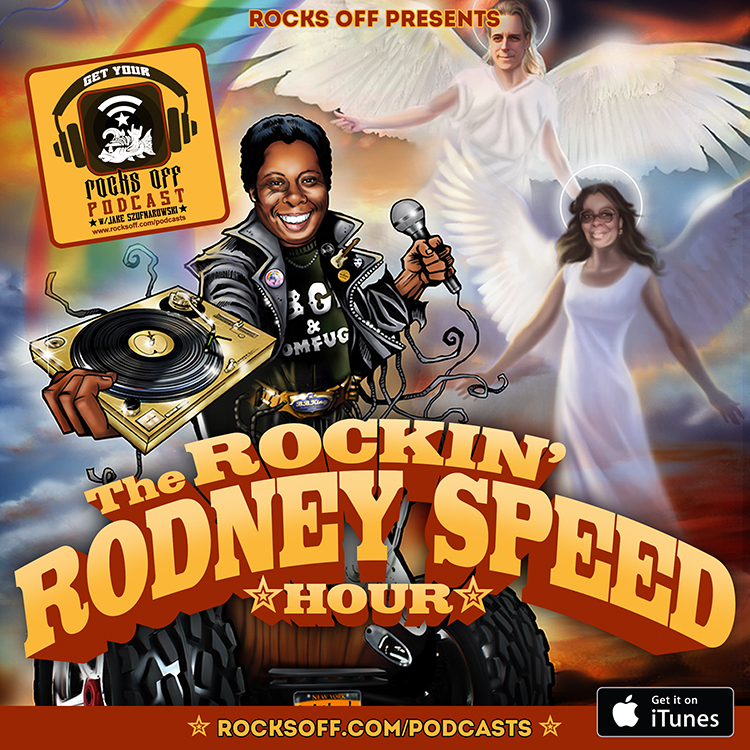 This episode also compiles the complete collection of Rodney’s Corner segments from the podcast, Jake’s eulogy for Rodney, and live set of the Rodney Speed Experience live from the Mercury Lounge in NYC.